What is a Midnight Opening? Select retail stores in cities across the world will be open at the stroke of midnight on July 26th to celebrate the release of StarCraft II. 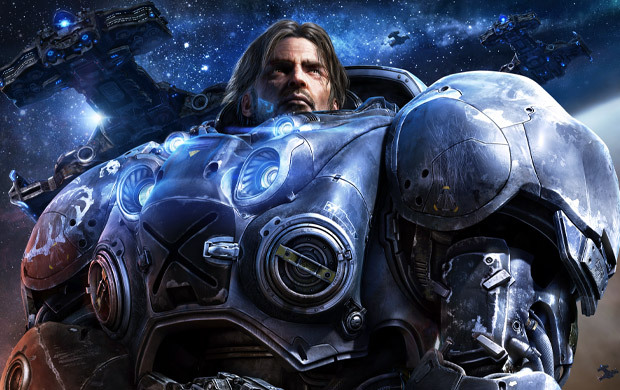 Developers from the StarCraft II development team will be on-site to sign copies and meet players. There will be organized activities, competitions and chances to win great prizes. Be a part of this historic event in a city near you!